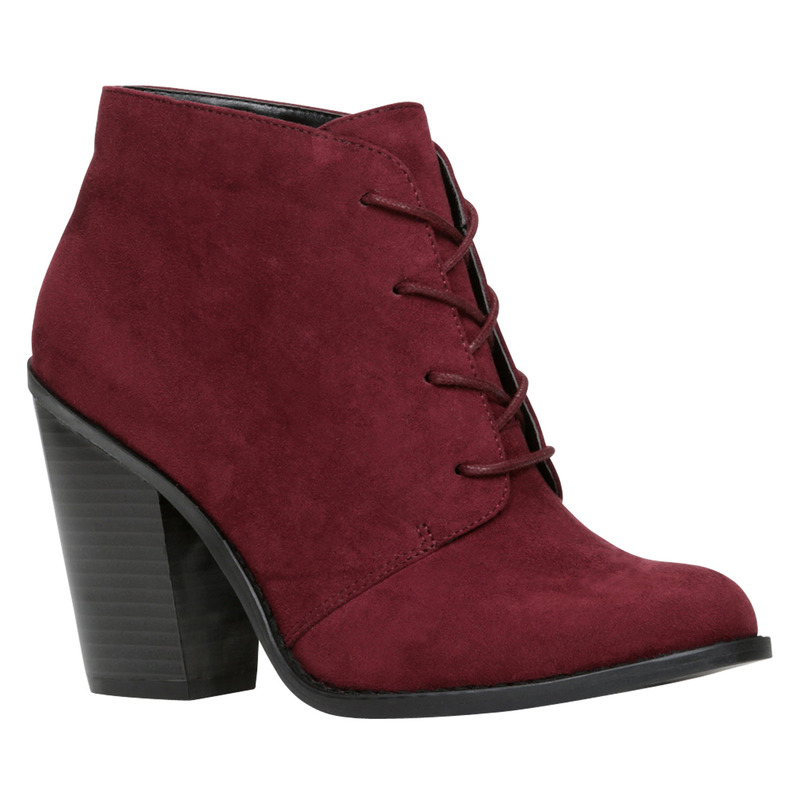 Fall shoes I ‘ve been eyeing! Some of these are work appropriate while others are more casual. These come in few different colours. 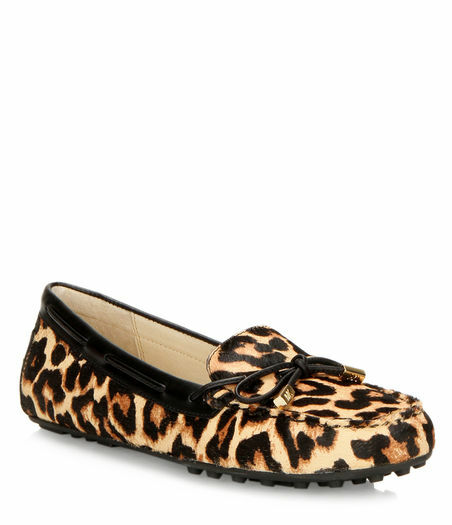 Of course my first pick would be leopard print but black are great for obvious reasons and I am loving these bright red ones too. I think I may pick up one of each. 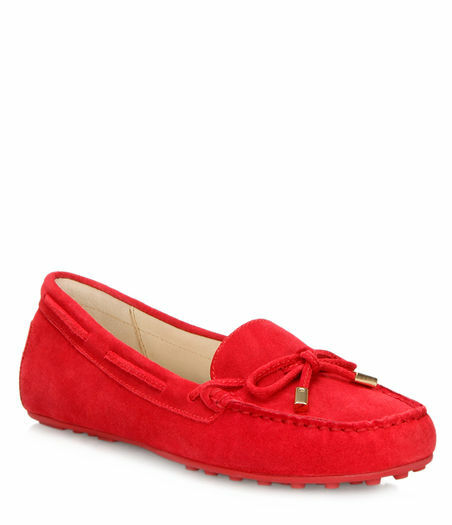 I do wear flats to work and if they are a bit dressier you can fully rock them with a dress or even a pencil skirt. Why not. These are plain but still fancy. I love these. The colour is gorgeous and perfect for all. I tried them on and they were actually quite comfy. These are my favourite I’d say . They are more of a transition shoe, summer to fall, because of the peep toe. They are also from Spring shoes. They were really comfortable as well. 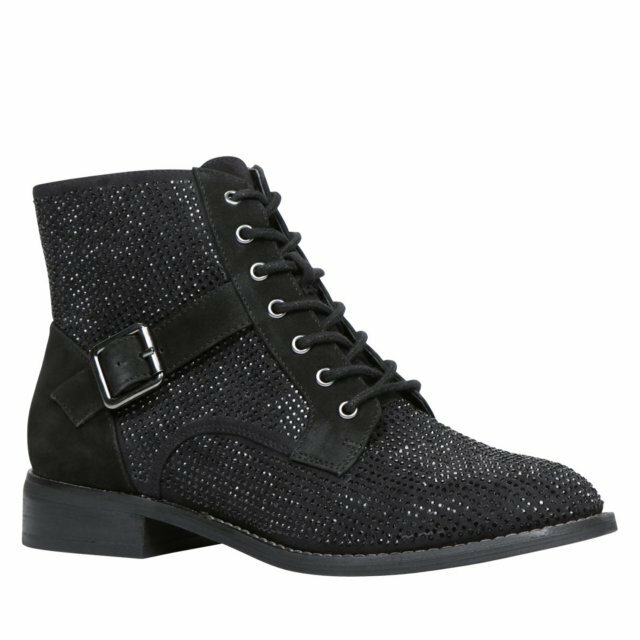 I have to have a pair of such boots every fall. I wear them quite often. I dress them up, dress them down. This is what you’ll catch me in most of the time. I particularly like these because of the sparkle stones. These ones are office appropriate but also nice for a night out. They are not the most comfortable but they’re hot lol and hey sometimes you gotta suffer for fashion. I love the print of these. They are a great look with jeans and a plain tee. Here is another pair of booties. These are a little more dressy than the burgandy ones. Love the gold zipper. They are also great for work, office environment and you can pair them up with a dress, skirt or jeans! What do you guys think? What do you wear in the fall? I’d love to hear! I really like 3 5 and 7. If there’s anything I miss about Toronto other than the people it’s being able to wear new things every season. Summer all year long is awesome. But you get tired of your wardrobe quite quickly. I agree. MK shoes are really comfy. Sometimes with designer shoes all they are is a name but MK shoes are actually good. thats good! these mk shoes look real comfy. where can you get these from? You can get them from Brown’s or B2 Shoes as far as I know and of course the MK store itself. Do you have a blog as well? Because I cannot seem to click on your name. Oh ok thanks!! No I don’t have a blog 😦 I been checking out ur blog for awhile but this like the first time I commented on anything of yours . I have a facebook that’s about it! I love your blog tho! !